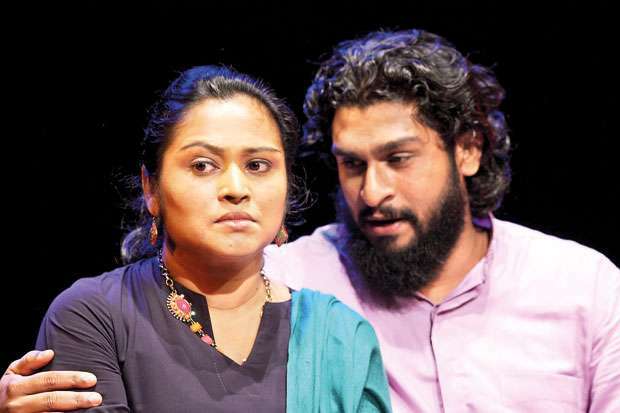 ajitha Dissanayake’s plays are good news for the beleaguered Sri Lankan (Sinhala) theatre because, with a track record in the theatre going back three decades, now he has a following which matches the sophistication of his plays. Democracy of the theatre audience is something to wish for. Shakespeare’s audiences at the Globe theatre were the working class dredges who loved the blood and gore and swearwords. The aristocracy and royalty were not much in evidence, though ‘Shakespeare in Love’ has Queen Elizabeth I attending a performance. In Sri Lanka too, the divide is evident when you go to the theatre. But it’s the comedies which are responsible for whatever democracy there is in audience attendance, not the serious drama taking the high ground (of which there is very little). 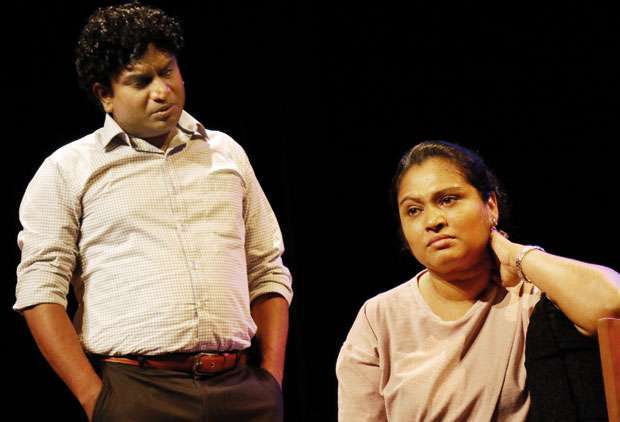 “Hithala Gaththu Theeranayak” staged at the Lionel Wendt continues Rajitha Dissanayake’s themes of urban angst among the English-educated Sinhala middle class, and their uphill battle to reconcile romantic dreams with the harsh realities of professional and family life. This is new ground, filling the dystopian void left by the decline of the epic theatre (Hunuwataye Kathawa, Marat Sade, Galileo, Subha Saha Yasa, Ekadhipathi, Dhawala Bheeshana and Trojan Kanthawo) which was the fulcrum on which the Sinhala theatre turned since the 1960s, fizzling out early in the new millennium as their creators died one by one, leaving Dharmasiri Bandaranaike making a last, heroic stand against a flood of mediocre comdies. 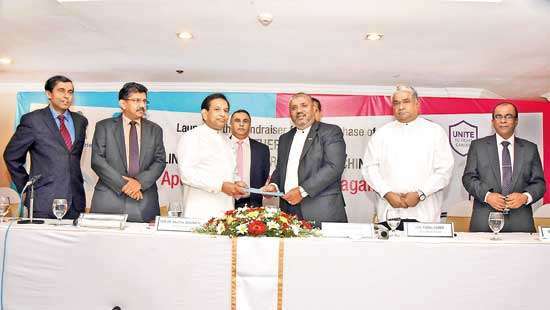 Rajitha Dissanayake’s vision doesn’t focus on heroes and villains. It’s not even a question of good and bad. This is an art of making average, even mediocre, people and their problems look more interesting, a question of the kitchen sink (recalling British kitchen sink drama of the 1950s) coming to the drawing room and bed room. The good news is that, without larger-than-life characters (Azdak, King Yasalalaka Tissa or Cassandra) he is able to create a regular audience for the Sinhala theatre. Sitting in the audiences are the bureaucrats, husbands, housewives and lovers who see themselves reflected, more or less, in Rajitha’s fictional characters. This really is a case of the truth (or reality) being as good as fiction. The Sinhala theatre has an audience. But it’s character keeps shifting. 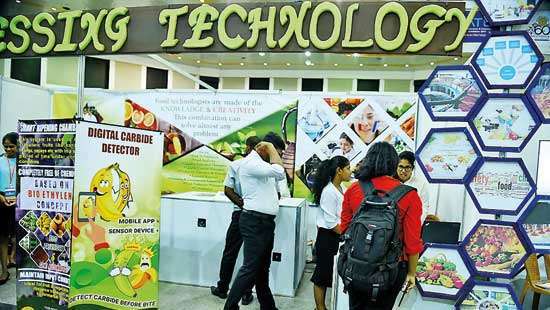 The wave created by the late Nihal Silva’s Sergeant Nallathambi in the 1980s has continued with the ebb and flow of the public taste’s tide till today. They are the people who watch the comedies of Tennyson Cooray and other comedy makers. 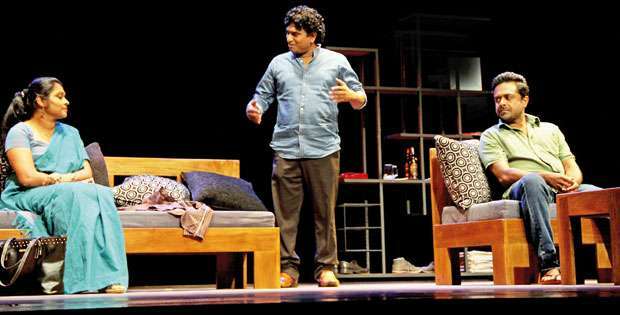 Comedy dominates the Sinhala theatre. Post-Nallathambi, it isn’t very good comedy, or even good comedy. Even Nallathambi rested largely on the personality and charisma of its creator, and lacks those dramatic elements which create a drama of lasting value. That we have never had a really good comedy writer for the theatre is something worth looking into (with rare exceptions such as the late Dayananda Gunawardhane). In the English theatre, the late E. C. B. Wijesinghe comes to mind. But I was very small when I saw them and have no clear idea of their content now. If they are really good, why doesn’t someone revive them? Even the much more recent Feroze Kamardeen’s ‘Pus Wedilla’, a huge success which made people laugh at their own follies, has no dramatic content of lasting value. Sri Lankan theatre has left tragedy to the film makers and, in a country saturated with daily horror stories, falls back on cheap comedy perhaps as a form of collective amnesia. But the Sinhala theatre always compensated by getting its laughs out of serious drama. Hunuwataye Kathawa, Subha Saha Yasa, Ekadhipathi and contemporary plays such as ‘Meya Thuwakkuwak Nowe’ are not comedies, but offer plenty of laughs. Likewise, “Hithala Gaththu Theeranayak” makes us laugh even if as it offers us an unrelenting view of a marriage breaking up and compromises that people make to make sense out of their crumbling lives. Everything being about class in our society, you can see the class distinction here. You can also see how it blurs. Some of the new cars and four-wheel-drives which are parked outside the comedy venues may have been at the Lionel Wendt that day. This democratization of the theatre too (however slight it might be), goes back to Nallathambi, which drew a middle-to-upper middle and new rich audience back in the 1980s. But it wasn’t a sophisticated theatre audience. Rajitha has created one, the sort of audience that Lester James Pieris had for his films in the 1960s and 70s. This is not to say that he is the Lester James Pieris of the Sinhala theatre. Lester examined a personal dilemma of this kind in Ran Salu, but even then his world view was more eclectic. Rajitha has a telescopic vision of his central theme of love and its betrayal. But the two audiences (Lester’s and Rajitha’s) spanning three generations are eye-to-eye on a number of vital things. They expect a certain quality and a level of art, and they have a middle to upper class (somewhat sanitized) view of the world, that the centre will hold no matter what, and that tragedy, when it does occur, will be mitigated by circumstances or pure dumb luck. This audience is a notch above the Nallathambi audience. But this sanitized view of the world is spoilt in the play by one character -- the provincial politician who kicks open the door of a household that has already broken up. The play, about a married couple whose apparent marital bliss is rudely upset right at the start when the wife discovers a lover’s message on her husband’s mobile phone, loses something when this character, a bully and a campus friend of the estranged wife, is introduced. Why do we need politics in our drawing rooms? It’s as if the dramatist is saying that politics has seeped into every nerve fibre of our society as a terminal cancer. But that view, rather than strengthening the drama, diminishes it. The politician is a caricature. That he’s been to a university only serves to heighten the horror. When one thinks of Ibsen, Chekhov, Tennessee Williams, Eugene O’Neill or Harold Pinter, we are not made conscious of the politics of each period. Even the very political Brecht expressed his world view through allegory. A dramatist may, of course, choose to dramatise politics and politicians. But this is not a political drama. We are saturated with politics, politicians, their antics and betrayals. We don’t really need to invite one into the living room. 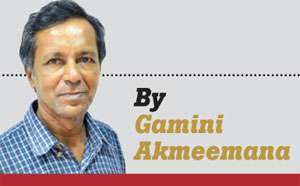 Sri Lankan politics isn’t about tragedy. It has caused enough of it, but its outlook is maniacal and farcical. That our art, be it fiction, cinema or the theatre, has never been able to convey its turbulent and essentially vulgar essence is really an ongoing tragedy of our culture. What we have seen is caricature (Sagarayak Meda in film and Pus Wedilla in the theatre. Even Ekadhipathi, though above the other two, falls into this category). 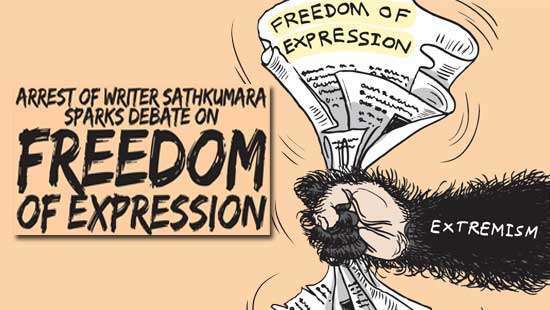 That even a dramatist of the calibre of Rajitha Dissanayake too, falls into the trap of political caricature is a sign of a serious artistic and cultural failure. At the moment, he is our foremost dramatist when it comes to writing serious plays, and he should not give into this tendency to caricature. The tenth performance of ‘Hithala Gaththu Theeranayak’, (A well-made decision) will be staged at the Lionel Wendt Theatre this Saturday, January 19, at 7.00 pm. Tickets are available at the venue.